According to research by Research and Markets, the global production of glass containers in 2015 was 50.63 million metric tons. That’s a lot of glass being stored and transported all over the world for everything from decor and home design to glass bottles for the food and drink industry. A variety of specialist glass packaging makes this possible. The costs and consequences of unreliable packaging for food and drink products can cause significant financial pain. Damage or contamination of products due to glass breakage, in itself costly, can be magnified by damage to brand reputation. For high-value products such as wines and spirits, the losses can be out of proportion to the cost of good quality packaging materials. Special care must be taken to ensure the structural integrity of the glass, especially when supply chains reach national and international lengths. Safety within warehousing systems is also an area of concern. Without adequate protection, glass containers can easily become damaged. Specialist glass packaging includes the way glass goods are packaged and the packaging used to secure them. Essentially this is a polythene product with air sealed into it to provide a cushion. For transporting bottles, the air-filled blisters are usually arranged longitudinally, with additional support for the neck of the bottle where necessary. Sometimes referred to as airpack, air packaging, or similar, this method of packaging is perfect for reducing breakages during transportation. So whether you’re shipping large volumes of soft drinks or higher value items like alcohol or oils, it’s one solution. The great thing about air packaging is the minimal space required. It takes up much less space than traditional competitors such as polystyrene, without scrimping on the protection offered. By now, bubble wrapping may be seen as a traditional form of packaging, though it’s been a common packaging material for barely fifty years. It’s a pliable, transparent polythene material with regularly spaced protruding hemispheres of air. The bubbles themselves are commonly available in a variety of different sizes, meaning that packaging can be sourced according to the product being transported but, as ever, there’s a differentiation in quality according to the price you’re willing to pay. The advantage of bubble wrapping is its shock-absorbing properties. This is why it’s commonly used by companies transporting bottles, wine in particular. One of the most effective glass packaging solutions is specialist technical films. Designed with technical quality and efficiency as a priority, this easy-to-apply polythene holds products fast, restricting movement and reducing damages, breakages, and contamination. 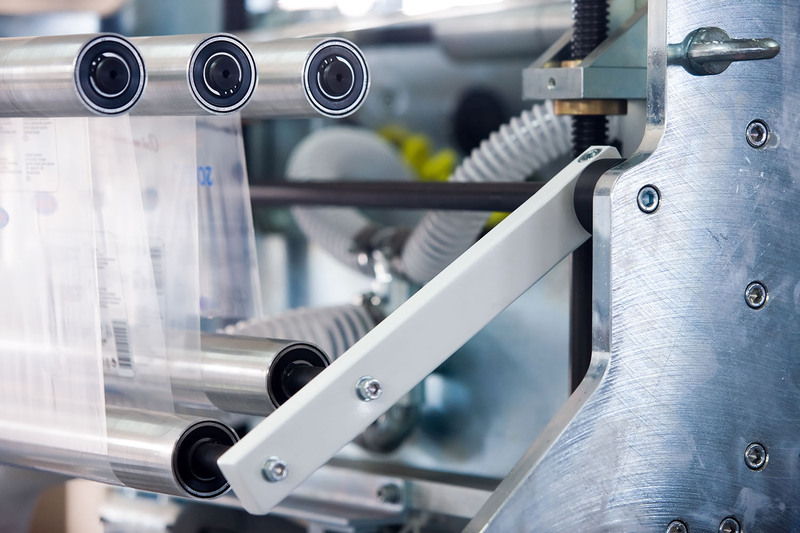 By producing thinner, lighter polythene with the strength and resilience of thicker films, manufacturers of these specialist technical films can ensure distributors run a more efficient supply chain, reduce their packaging costs and saving them space. For over twenty years, Marpak Extrusions has been at the forefront of the supply and manufacture of polythene packaging materials. Our expertise has been built up working closely with the glass manufacturing sector, allowing us to tailor our world class polythene films to provide ever thinner and more manageable plastic packaging without sacrificing any of the protective properties that you’ve a right to expect. To secure glass containers with specialist technical film, call Marpak Extrusions on 0113 277 5518 or contact us online.